The most effective correction tool for the improvement of spatial energies is the Vaastu Pyramid, which was developed by the Vedic Academy. A yantra is a graphic energy tool that has a lasting influence on a room’s energetic quality with its geometrical elements, colours, mantras, and symbols. The three-dimensional combination of the twelve most important yantras in the Vaastu Pyramid unfolds a powerful effect on the karmic level. The effects of the yantras are energetically intensified and projected into the building with the help of nine pyramids. Inscribed in the stone relief of the base plate and positioned in the eight directions are auspicious mantras which neutralize inauspicious defects. Vastu Purusha Mandala – In the centre of the Vastu Pyramid is a relief of the Vastu Purusha Mandala. The effect of this personal symbol of the ideal space is greatly intensified through the bigger central pyramid. The Maha Vaastu pyramid equalizes up to 75% of negative spatial energies and Vastu defects with an effect range of around 22 metres. 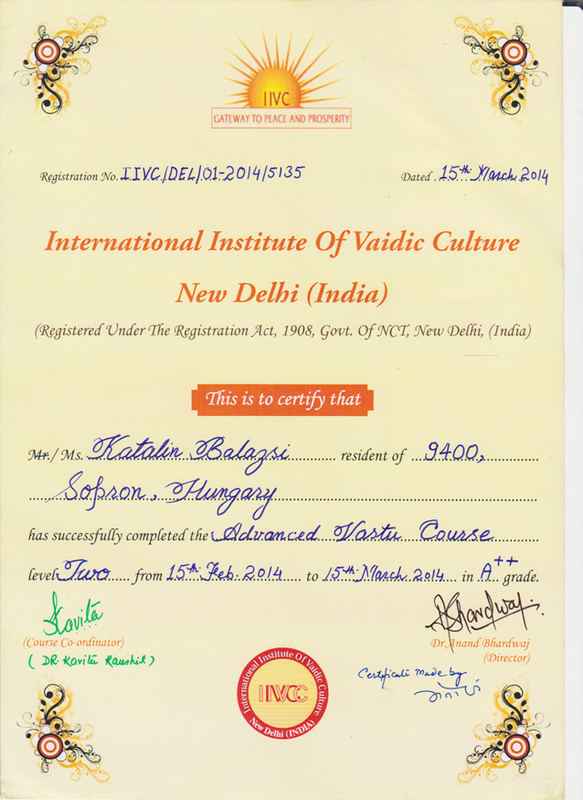 But the most effective and far-reaching Vastu correction method is the combined use of correctly placed yantras with a Maha Vaastu pyramid and/or a Meru Chakra. The huge advantage here is that the Vaastu pyramid when combined with the right yantras and chakras can neutralize nearly all of a building’s negative energies without having to probe into the specific nature of the defects. 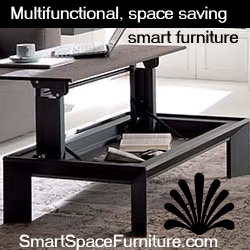 The counterbalancing effect of such a combined usage can be as much as 98%. 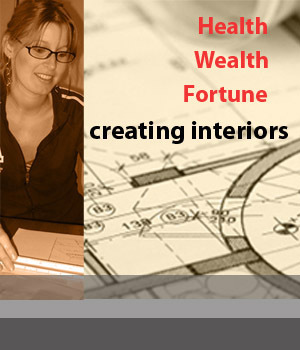 The best place for the Vastu Pyramid is the center of the house or room, or other energetic key point. Each Maha Vaastu Pyramid is Cleansed, Energized and attuned to the Users Name and his Vaastu during auspicious astrologically calculated moments as per Vedic astrology. Only in this way it is guaranteed that they will carry in them exclusively the positive powers of the element and planets. 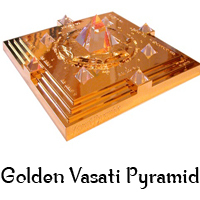 The Vastu Pyramid is made of 5 different metal and available with golden or bronze finish. The Vastu Pyramid is made of 5 different metal and with golden finish.